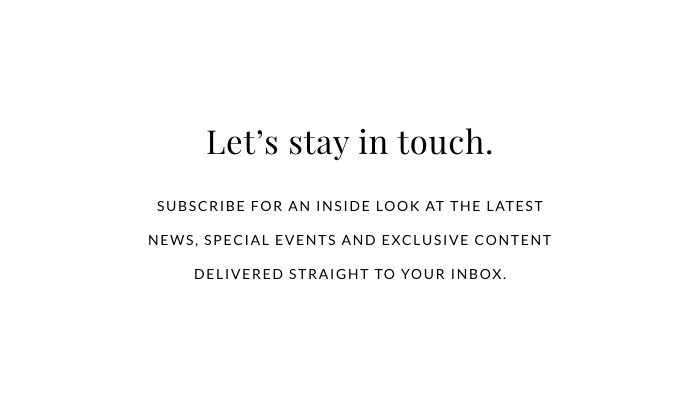 Geometrics are a big trend in fashion, just as they are for interiors. 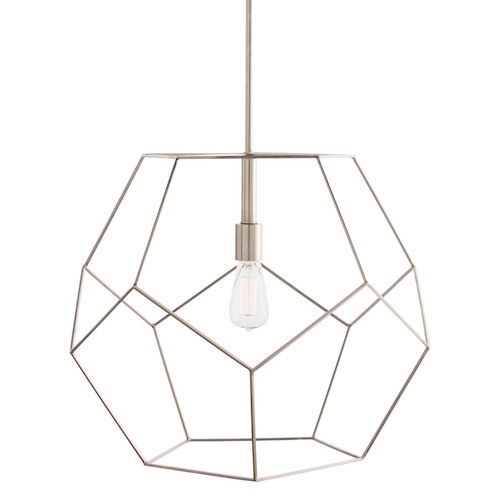 This open-caged pendant, shown here with an Edison bulb, is the perfect example of just how stylish pentagons can be. Made of polished nickel-plated stainless steel, this design makes great shadows on the wall and ceiling.